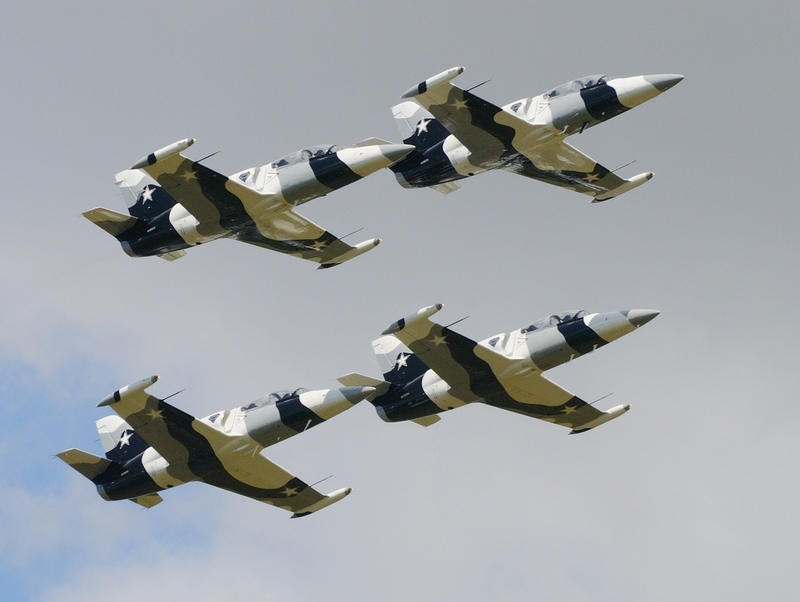 This civilian precision flight act was at last years Florida International Airshow as the Heavy Metal Jet Team and had five L39s in the group. 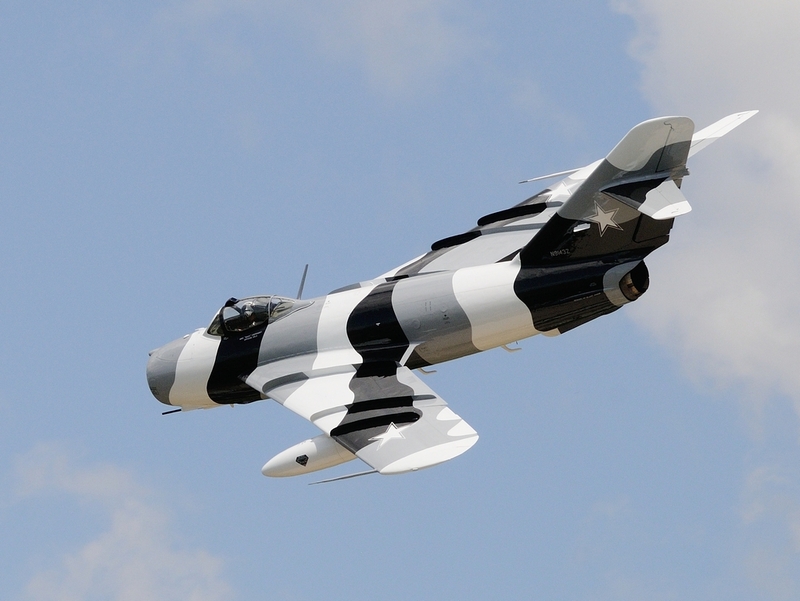 This year, an added attraction was a pair of Mig-17 Frescos painted in the teams Arctic Camo livery. 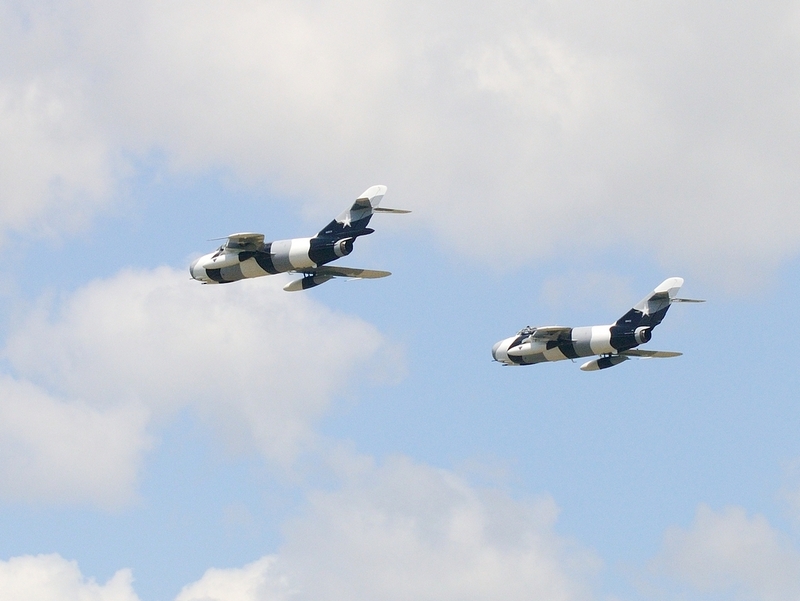 These flew solos and as a pair and certainly added to the show. As usual, you can see a larger view by clicking on the image. 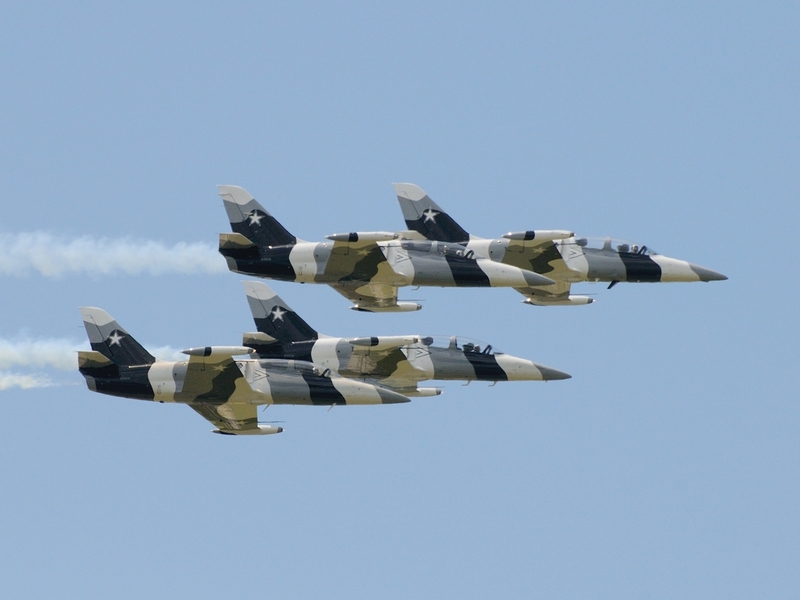 This entry was posted in Airshow and tagged airshow, black diamond, Florida International Air Show, fresco, heavy metal, jet team, L39 albatross, Mig-17, Photography, Punta Gorda. Bookmark the permalink.